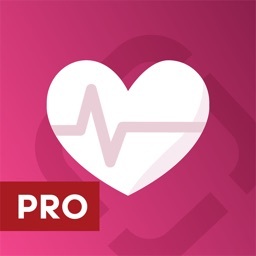 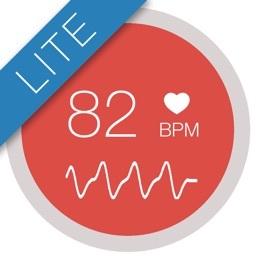 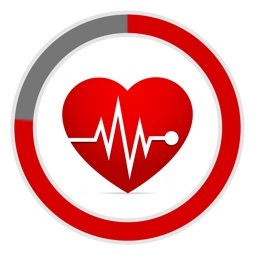 Turn your iPhone into a quick and accurate personal Heart Rate Tracker (HRT). 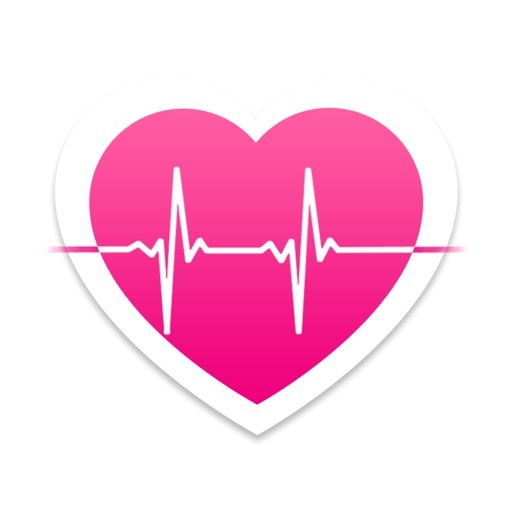 Check your heart rate anytime, anywhere with Heart Rate Tracker - at your home or your office - when you wake up, relax, before and after exercise, or before a big meeting. 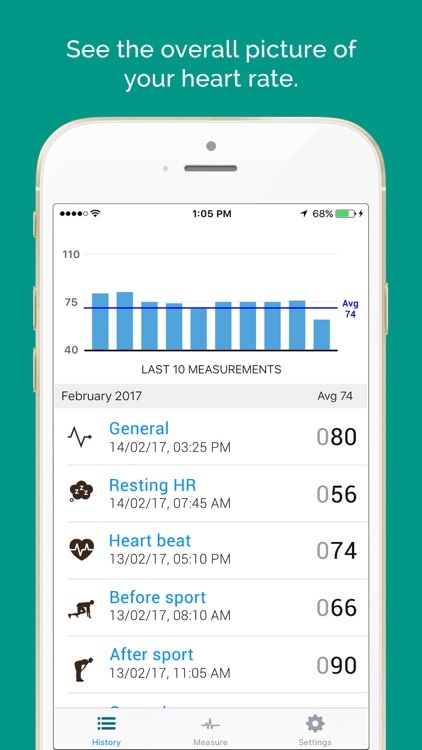 Heart Rate Monitor can quickly and easily measure your heart rate with just your iPhone, no chest straps or external hardware is needed! 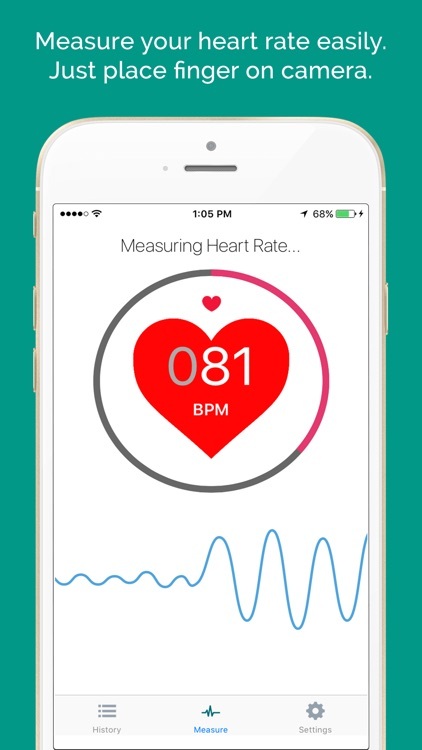 Simply place the tip of your finger over your iPhone's camera to get your measurement. 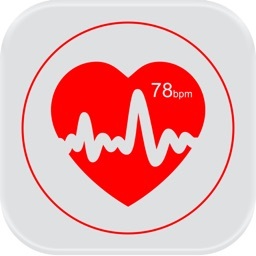 Taking your pulse is an easy way to determine your physical condition. 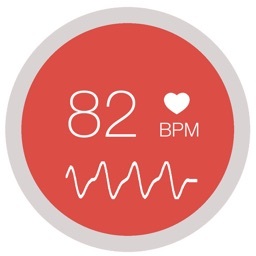 Measure your heart rate after a training session to find out how your cardiovascular system is doing under stress, or take a heart rate measurement when you’re relaxed to measure your resting heart rate. 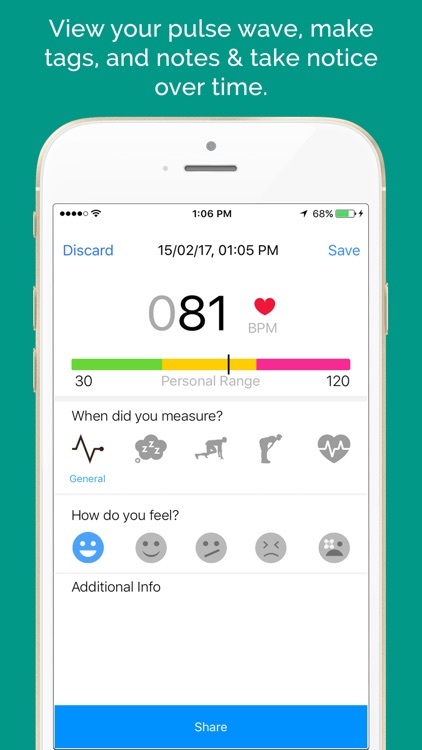 Download the Heart Rate Monitor App today, check your heart rate regularly and show your friends how cool & calm you remain even when in a seemingly stressful situation!